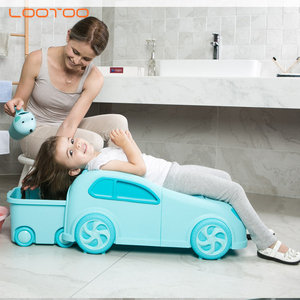 We support transport by sea /air /railway and any other you want NingBo BeiBeiLe Baby Products CO. We serve around European and American areas, especially Britain and France . Our aim is to present natural, healthy and comfortable life for customers at cost effective prices and superior services . Q1. Can I have a sample9 A: Yes, we can provide you a free sample as freight collect. Q2. What about the lead time9 A: Usually is 15-20 days after deposit and all details confirmed. Q3. Do you accept OEM9 A: We can customize product color, logo and packages for you. Guangzhou Jindide Plastic Products Co., Ltd.
2.Q:Where is your factory located9 How can I visit there9 A: Our factory is located in Taizhou City, China. 4.Q:How does your factory do regarding quality control9 A:"Quality is priority. 4.We have 8 years of experience 5.Always offer u the best service as we can. 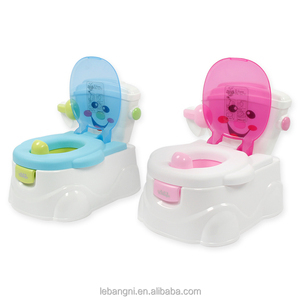 Taizhou Huangyan Lebangni Industry&Trade Co., Ltd.
Ningbo Weiji Houseware Products Co., Ltd.
Our products are very popular in China Tmall, Jingdong, Taobao, 40% Amazon shop owners are working with us ,annual sales of our company are USD 5 million. The product passed the test of EN71, SGS . Our productivity can well satisfy various large orders, also OEM/ODM. 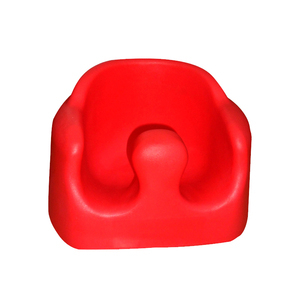 It includes two upper layers that can be detached and interchanged so that the bean bag will grow with your child. This bean bag is fully over locked and double stitched for security and This gives extra strength and makes doubly sure that NO beans can escape. The beans are free to move around and get into all the available space, offering maximum comfort and relaxation. 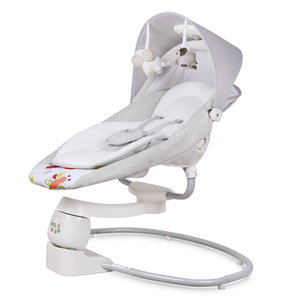 Ningbo Urpool Outdoor Products Co., Ltd.
Taizhou Elsa Baby Products Co., Ltd.
Aricare has very strict quality control system. Adhere &ldquo;Quality first, customer first&rdquo; the principle provides the high quality products and excellent service for customers. All of Aricare products have EN test report from SGS. 2017 Baby bouncer vibrating chair electric rocking chair for sale. 4) We are very concerned both pre-sale service and after-sale service. Q1: Can I have a sample for testing9 A: Yes, you can. Q6: Can we have mixed order9 A: Yes, if the items meet our min order qty. 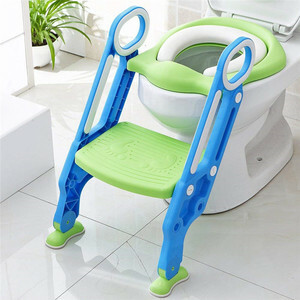 Taizhou Huangyan New Vision Industry & Trading Co., Ltd.
Alibaba.com offers 44,447 baby chair products. About 35% of these are children chairs, 10% are other baby supplies & products, and 6% are strollers, walkers & carriers. 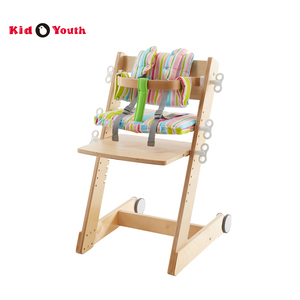 A wide variety of baby chair options are available to you, such as wood, fabric, and plush. 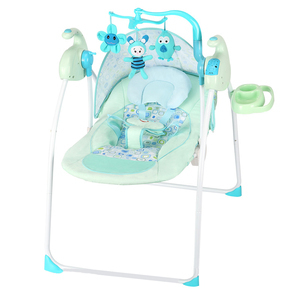 You can also choose from baby carrier, baby walker, and baby stroller. As well as from free samples, paid samples. 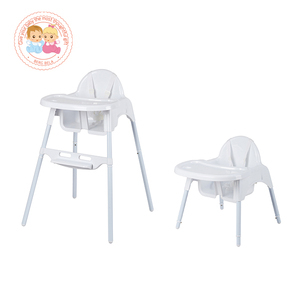 There are 44,037 baby chair suppliers, mainly located in Asia. 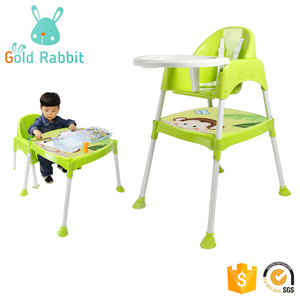 The top supplying countries are China (Mainland), India, and Vietnam, which supply 98%, 1%, and 1% of baby chair respectively. 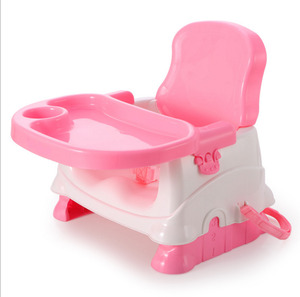 Baby chair products are most popular in North America, Western Europe, and Eastern Europe. You can ensure product safety by selecting from certified suppliers, including 5,923 with ISO9001, 5,784 with Other, and 1,354 with BSCI certification.